Last year in June I received $309. This year I received $473. 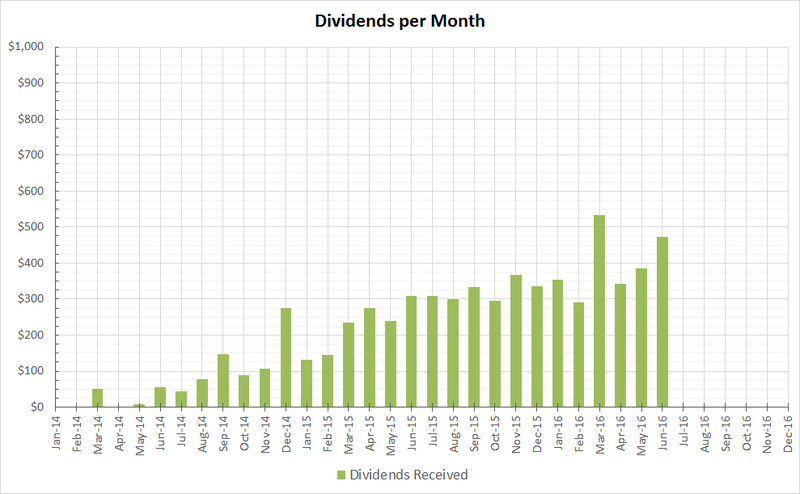 This is a 53% growth in my dividend in June year over year, which includes my contributions and individual company payout growth. Nice income for the month of June with many of the same names paying me as well. Happy to be a fellow shareholder in so many great names. Thanks for sharing.